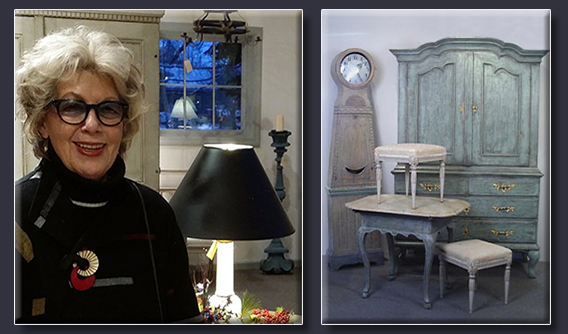 Berkshire County is truly an antique collectors paradise. 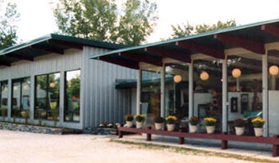 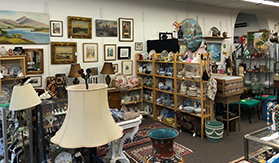 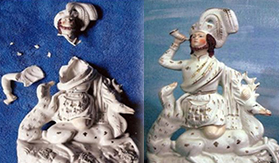 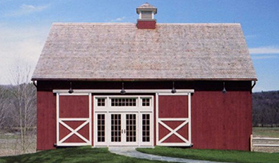 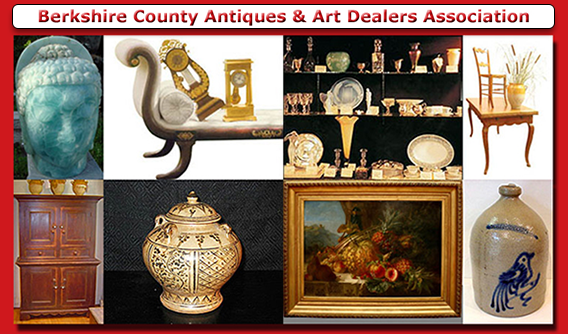 We are proud to be the center of some of the finest Dealers of Antiques, Art and Collectibles in the country and home of the Berkshire County Antiques and Art Dealers Association - BCAADA Web Site. 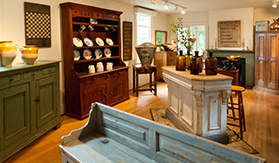 From antique furniture dating back centuries to elegant, yet old tableware, antiquing in the Berkshires is a step back in history. 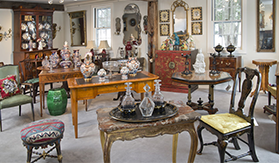 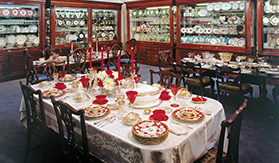 Many dealers have their shops located within old Colonial and Victorian homes, allowing you to envision pieces as they were years ago. 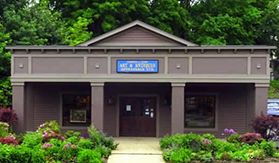 Come and join us on a journey that can only be found antiquing, in the beautiful Berkshires, of Western Massachusetts.